In the last year or so, we at River Pools and Spas have done more paver patios than ever before with our fiberglass pool installations. With their elegant look, customized design, plus the fact that they never crack, pavers are becoming more and more popular as a patio choice amongst swimming pool consumers. The following video is only about 90 seconds but it will give you a little feel as to some of the pools we've done with pavers this past year. 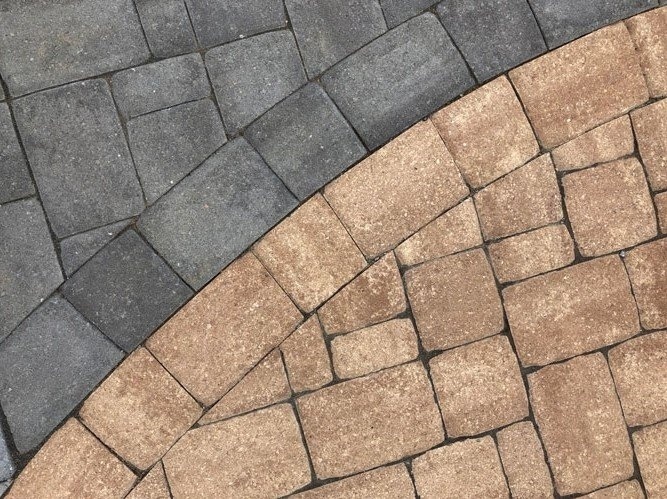 And as always, if you have any questions about pavers vs other types of patio options, please don't hesitate to inquire below.